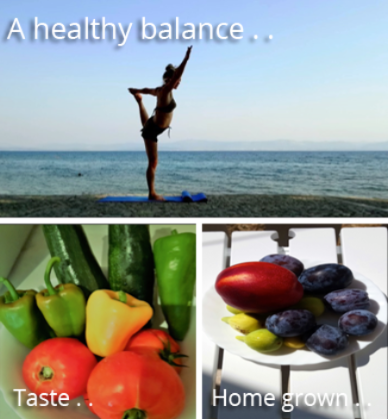 Welcome to the August edition of Spa Voice, the UK Spa Association‘s monthly newsletter. 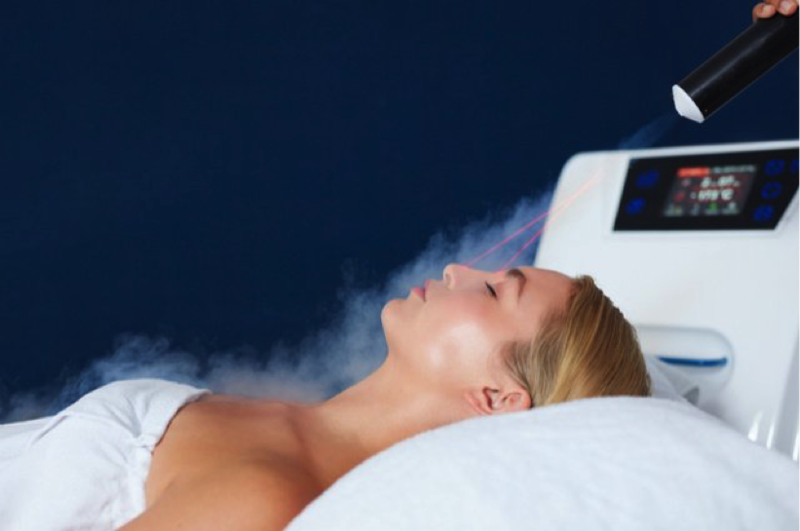 This month we focus on innovative ways to introduce ‘hot’ new technologies into your business, and following through on the theme of being ‘hot’, we also look at ways to keep your clients cool this summer with spa treatments that deliver rejuvenating properties for the face & body. If you haven’t already signed up you can find out more information about all of these events here. Finally, UKSA Chairman, Charlie Thompson has some good news on our industry benchmarking reports. Don’t forget to take a look at our new website and read about our other exciting strategic priorities, all of which will help our industry grow on the roadmap to 2020. I hope August brings you lots of new and returning clients during this beautiful month. So, how “hot” is your spa? Are you running with the latest trends and technologies to help your guests to cool down? August is the month where the kids are off school, and thousands of your frazzled clients are trying to keep them occupied whilst enjoying the summer heat. Want an offering to help keep those parents cool and calm? Nails are currently a big thing! They are also a popular addition to spa days, so it’s good for us to be aware of current trends and demands. We all like to have lovely looking, soft, summer feet, and the industry is seeing a growing demand for results-driven treatments. 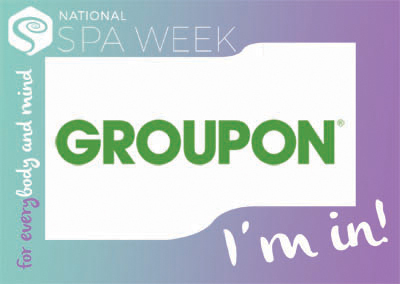 Treatments such as . .
Groupon is one of our valued sponsors of National Spa Week 2017. Ross Tulloch, Vice President of National Partnerships at Groupon UK tells us why it was important for them to get behind National Spa Week. We are delighted to launch the new 2017 UK Spa Association Benchmarking System and are looking for over 300 spas to be on board before the end of the year. The strategic importance for us, as an industry, to grow our overall market size must remain our priority and understand our position in the competitive set, whether regional or by spa type is now at your fingertips monthly. It became clear after nearly two years of unsuccessful implementation of key KPI data, that unless as an industry trade body we made the data collection easier, and the results clearer we would remain in the shadows of other industries who successfully share competitive set results. Our original system has been now completely dropped, and instead of outsourcing this, we have built a UK Spa Industry benchmarking system with a target of 50 spas by the end of August. UKSA Vice Chair Urges Spas to Sign Up! Lisa Barden, UKSA Vice Chair reminds everyone thinking of signing up to National Spa Week 2017 to register their involvement on the website as soon as possible. “There are just over 10 weeks to go until the week itself, but we’ll be doing a lot of the public awareness work in the two or three weeks leading up to the week, so members of the public are going to want to see lots of spas on that interactive map to choose from. The spas that put the most effort into planning well in advance of the week, are the ones that tend to see the best return on investment. So our advice would be not to leave it until the last minute, but to start thinking about how you can optimise your involvement now.